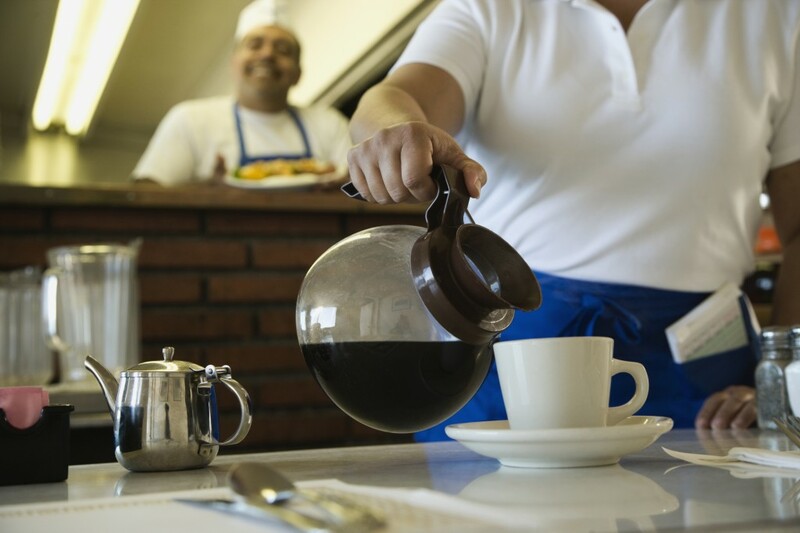 Could coffee help prevent obesity’s negative side effects? Coffee consumption may help offset some of obesity's negative side effects, according to a new study published in the journal Pharmaceutical Research. Researchers at the University of Georgia conducted two sets of experiments to determine the preventive and therapeutic effects of chlorogenic acid, or CGA, a chemical compound found in coffee. Cholorgenic acid is a polyphenol that is abundant in coffee. The amount of coffee you have to drink to get the same levels of cholorogenic acid is massive. It probably works by activating AMP kinase production that is the genetic master switch that controls metabolism. The more water-soluble the polyphenol, the less you have to take to stimulate AMP kinase production. Purified polyphenol extracts from the maqui berry appear to be the most water-soluble polyphenols known.